Modern Talking. . Wallpaper and background images in the Modern Talking club tagged: modern talking thomas anders dieter bohlen pictures. 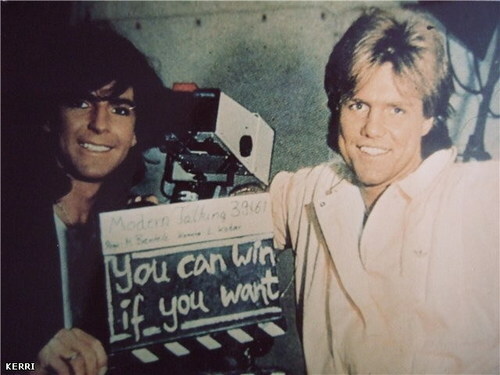 This Modern Talking photo contains krant, tijdschrift, tabloid, vod, papier, rag, anime, grappig boek, manga, cartoon, stripboek, teken, poster, tekst, bord, and schoolbord. There might also be krantenkiosk and kiosk.